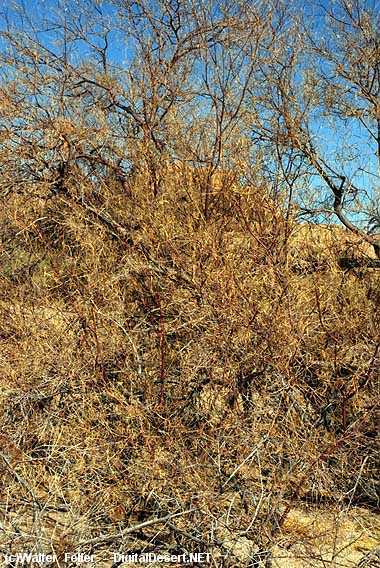 Needing more moisture than other desert plants, desert willows grow almost exclusively in washes. Their long tap roots seek water far below the surface and anchor them during rare flash floods. 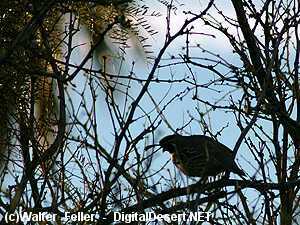 If rushing waters or tumbling boulders should sever the tree from its roots or bury it with sand and debris, a new tree is capable of resprouting.